As reported by Rolling Stone, the surviving original members of English rock band The Zombies are getting back together and going on a reunion tour. 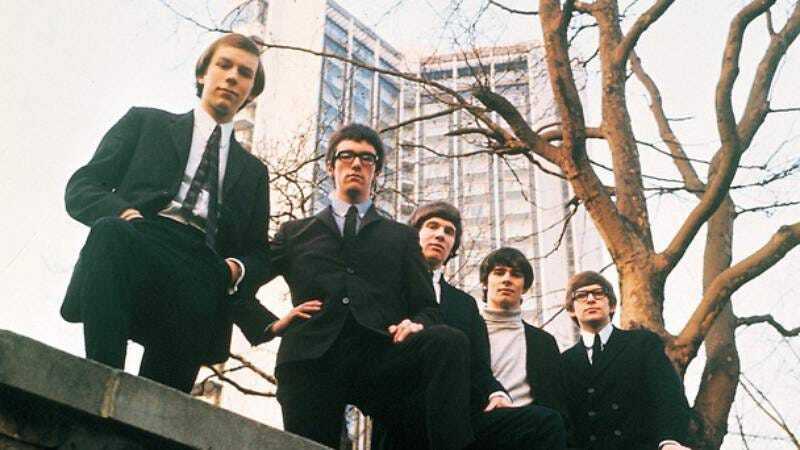 The original Zombies—Colin Blunstone, Rod Argent, Chris White, Hugh Grundy, and Paul Atkinson—initially broke up in 1967, only months before they released their landmark 1968 album Odessey And Oracle. Atkinson died in 2004, but the other Zombies—plus some newer additions—will be celebrating Odessey And Oracle by playing it live for the first time ever. Rolling Stone also notes that The Zombies will be releasing their next album—their first since 2011—this fall. The full list of tour dates is below.